Gum disease occurs due to plaque, also known as the sticky film of bacteria that is regularly forming on our teeth. When it is not checked, the same bacteria can cause deep pockets between the teeth and gums. Gum disease can also lead to strokes, diabetes and heart diseases according to the National Health Service. Gum disease increases the risk of heart diseases. However, research has not determined how periodontal disease causes heart disease to occur – yet, the link is still strong. 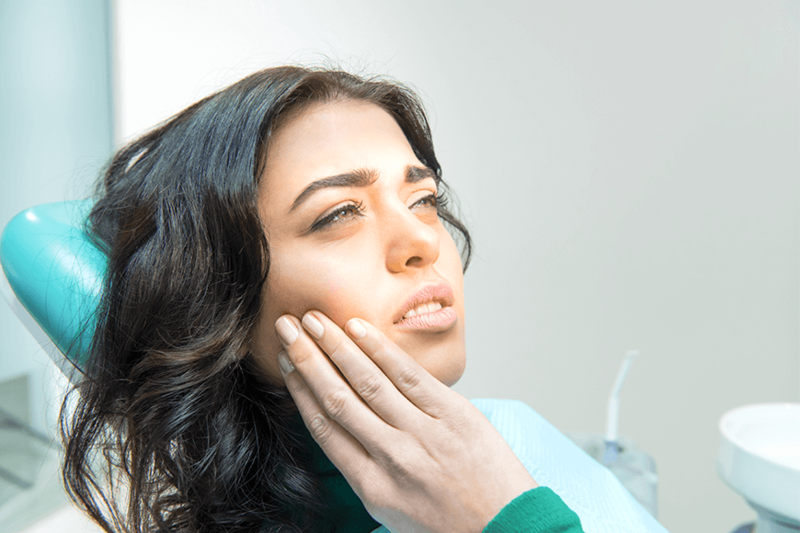 Scientists have theorized that the inflammation triggered by gum disease might be responsible for the link between the two. Gum disease can also aggravate any existing heart conditions one might have. Patients with infective endocarditis may require prior antibiotic cover before undergoing cleaning or any treatment of the gums. Gum disease can lead to some serious issues for people that have diabetes. One of the major issues is controlling the individual’s blood sugar levels as periodontal disease can cause the blood sugar levels to rise. Unfortunately, patients that have diabetes stand a higher chance of having gum disease as well. This is because infections are easily picked up if one already has diabetes. See Also: What is Gum Disease? There is a correlation between gum disease and suffering from a stroke according to scientists. Research indicates that stroke patients are more susceptible to have an oral infection compared to those that have not had a stroke. The bacteria from periodontal disease can potentially cause respiratory diseases. This takes place when the bacteria from your mouth moves into your lungs. When you look after your oral health and maintain a good oral hygiene routine it also promotes good overall health. You can reduce your risk of stroke, diabetes, heart diseases and respiratory diseases by attending regular gum disease check-ups at our clinic. Book your appointment online or send us an enquiry so that we can get one of our Treatment Coordinators in touch with you accordingly.